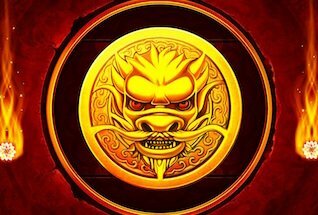 With Dragons Luck Slot Red Tiger Gaming deliver another Chinese-themed game packed with features in the base game. We’ve come to expect a mix of high quality graphics and animation and thrilling bonus rounds from this studio, and Dragon’s Luck does not disappoint. There are fire-breathing dragons that turn symbols into random matching ones, 3×3 Mega Coins and giant Mega Fortune symbols that can bring 1,380x your stake payouts, and secrets symbols that bring you luck too. And all seem to show up on a regular basis. The game has 5 reels and 10 paylines and Dragon’s Luck RTP is 96.29%, with a volatility rating that we estimate to be medium to high. The gameplay is fun and exciting to watch with slick animations throughout. 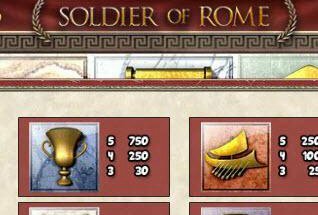 Of course, like all Red Tiger games, this one can be played on your mobile, tablet or desktop, and is available in both free to play and play for real modes. 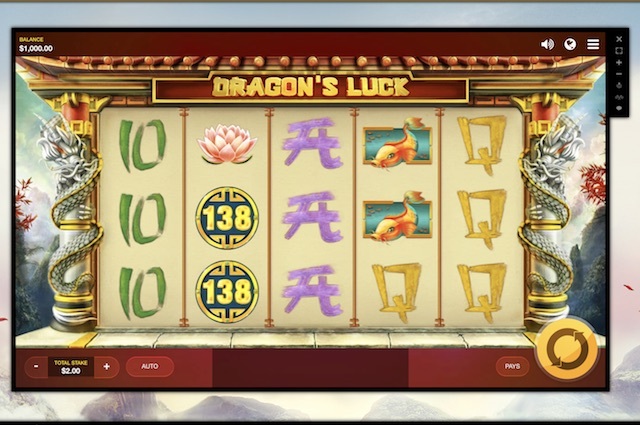 You can try Dragon’s Luck video slot at one or our recommended casinos right now – try VideoSlots.com with £10 freeplay. Or read on for our full review of the game, including explanations of all the features. 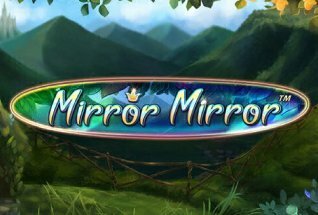 The action in this slot game takes place in a beautiful Chinese Temple set in a mountainous landscape. The symbols, all drawn in a classic Chinese style, include the standard cards from Ten through Ace, a water lilly, a Koi carp, a Chinese doll and the number 138 on a coin – the highest paying symbol and one that delivers 1,380x your stake if you are lucky enough to land 5 in a row on a payline. Elsewhere, look out for the Dragon Coin that delivers a mystery symbol, and the super big Mega Coin that shows up on the reels to reveal a guaranteed win. You can play Dragon’s Luck Slot from 20p up to £100 per spin – just adjust your stake using the arrows in the bottom corner of the screen. There is an Autoplay mode that you can set to run at up to 100 spins per time, or even at a maximum loss limit. 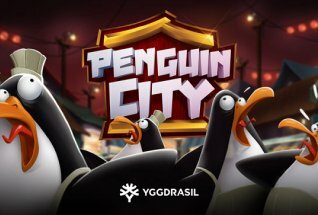 There are some nice sound effects and a Chinese musical background to this game. You can switch them off and on as you please. So, onto the good stuff, and Dragon’s Luck has four nice features that pop up regularly in the base game to boost your wins. Sleeping Dragons – these are wrapped around the pillars on either side of the reels. They come to life intermittently and breathe fire onto the reels to turn some of the symbols into identical ones and drive wins. Dragon Coin – This is basically a mystery symbol. When it lands anywhere on the reels it will spin to reveal what that symbol is and can lead to decent wins when it falls on a winning pauline. Mega Coin Symbol – this is a giant 3×3 symbol. You might well see it whizzing past a few times on the reels before you get a spin that lands it! When it does it’ll reveal symbols that create massive wins. 138 Coin Symbol – this is the biggest paying of all and it will hit you with a 1380x win if you land it right. Games from Red Tiger do not as a rule come packed with features in the same way that, for example, a NetEnt game might. The focus here is more on the look and feel of the game and some simple, but effective, features. There are no Free Spins, Wilds or Scatters. However, in the case of Dragon’s Luck, simple is beautiful, and this game is very engaging, with some nice wins to be had when the Mega Coins and fire-breathing dragons give you a helping hand.